Imagine wearing the flower of the Earth around your neck, connecting you with crystalline layers of this beautiful planet we live on. 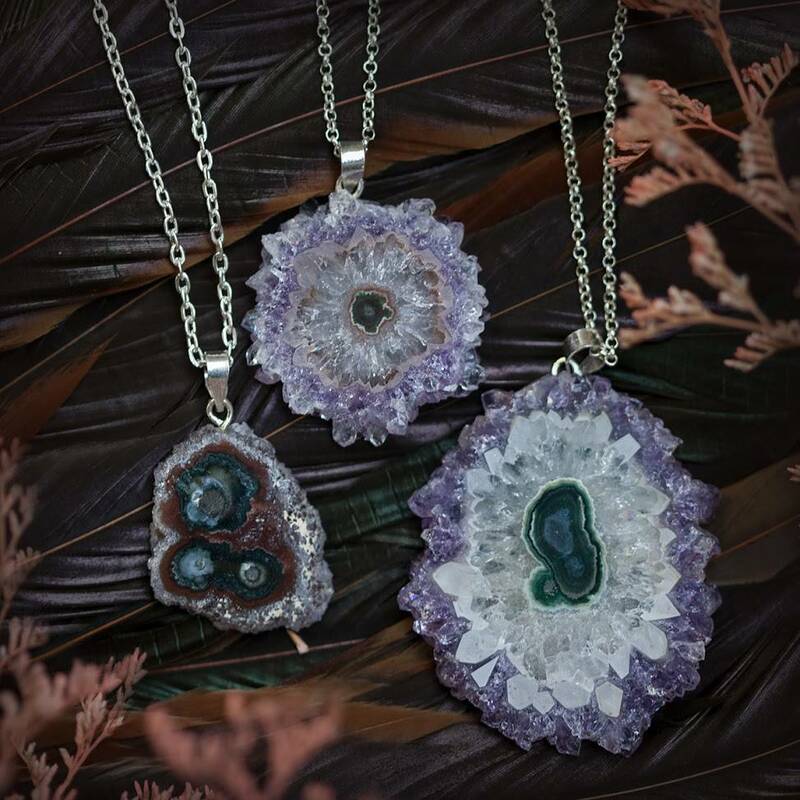 That’s what these exquisite amethyst stalactite pendants look like to me – the crystallized Earth contained into a piece of magical stone. Each one of these is uniquely formed by Mother Earth and is stunning in its own way. 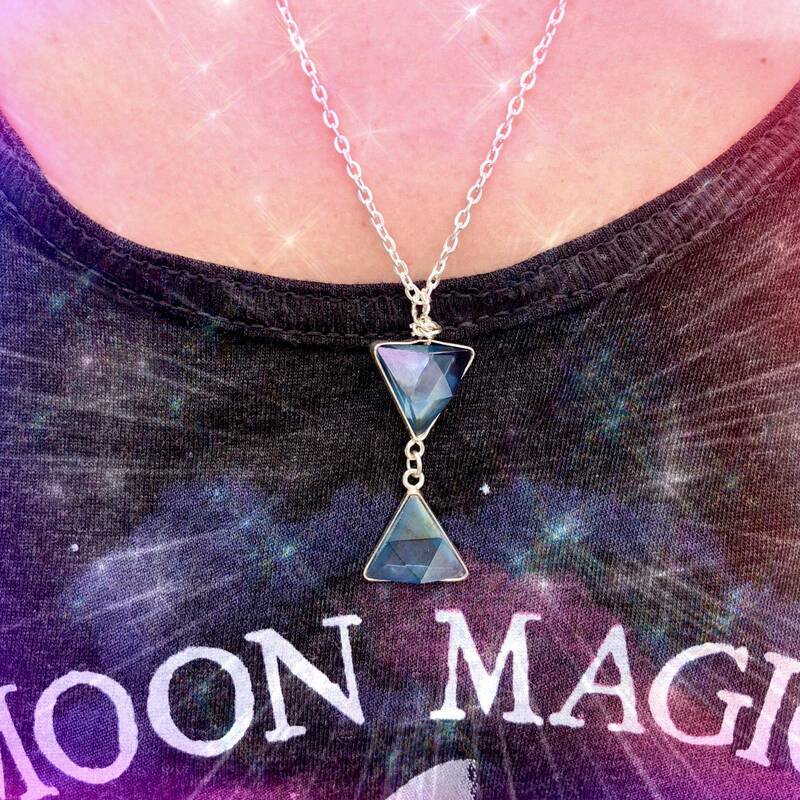 Get ready to be stopped on the street by those mesmerized by the beauty of these pendants. Amethyst brings energies of peace, healing, and calm. If you desire clarity, psychic visions, restful sleep, and vivid dreams, these amethyst stalactite pendants are the offering for you. Amethyst allows you to open yourself to receiving your own inherent wisdom. The Greek root of the word means “not intoxicated”, and that clear, sober feeling is exactly what this stone brings forth. If you feel foggy or want to open your mind to receive your soul’s own sacred wisdom, wear these amethyst stalactite pendants. This stone also encourages forgiveness, freedom, justice, mercy, and transmutation. Amethyst is the stone of divine clearing – the gem bearer of self-control, wisdom, and discernment. 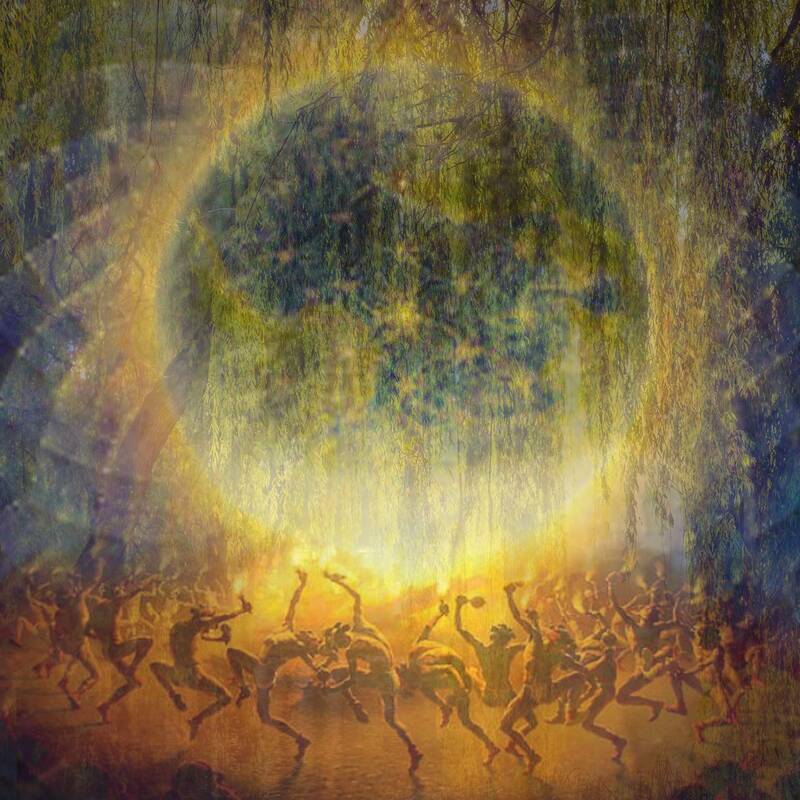 It also corresponds to the Crown Chakra, enabling divination and linking us to wise spirit energy. This listing is for one (1) amethyst stalactite pendant. I have three sizes to offer you – Small (about 1-1.5”), Medium (about 1.5-2″), and Large (about 2-2.5”). Choose the size that calls to you from the drop down menu. 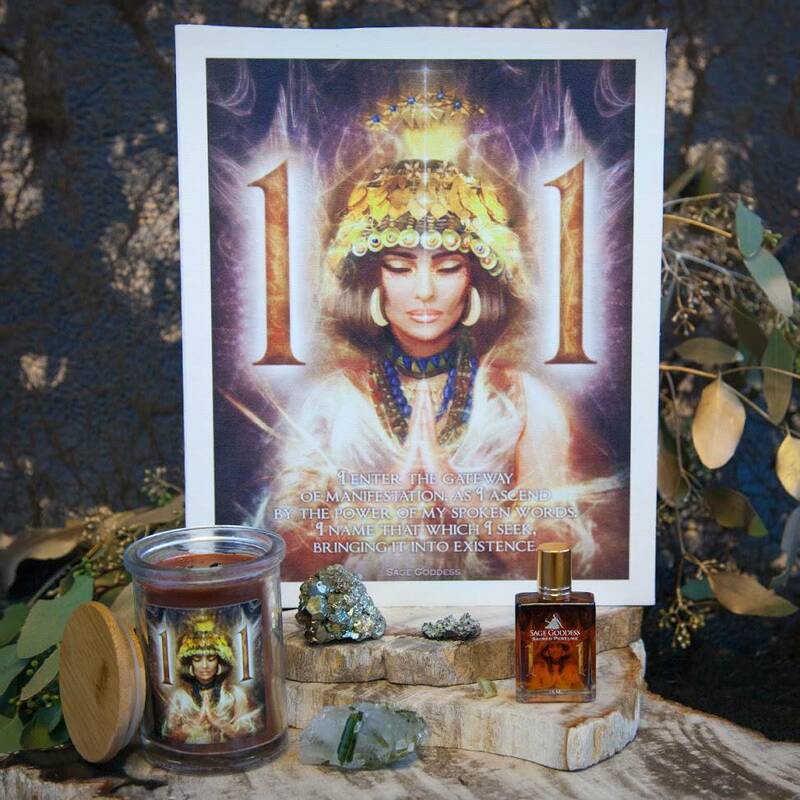 Yours will arrive lovingly parceled, on a silvery chain, along with a single leaf of white sage and a card describing the properties of the stone.